Many of us carry a smartphone that handles all of our camera needs on a day-to-day basis, but that may not always be the case when traveling. Whether you’re looking to disconnect, don’t want to carry your phone with you for privacy reasons or you’re just looking for a more powerful camera, there are plenty of reasons to bring an actual camera with you. No matter your reason, bringing along a camera means you're guaranteed higher-quality photos of your trip. There are a few things to keep in mind when buying a travel camera. Cost is a factor — after all, depending on where you’re going, you run the risk of the camera being lost, stolen or damaged. Weight is another factor, since you’re going to be carrying the camera with you. Finally, there are the type of photos you’re going to be taking. No matter what you’re looking to do, one or more of the cameras on this list should be a good fit for you. 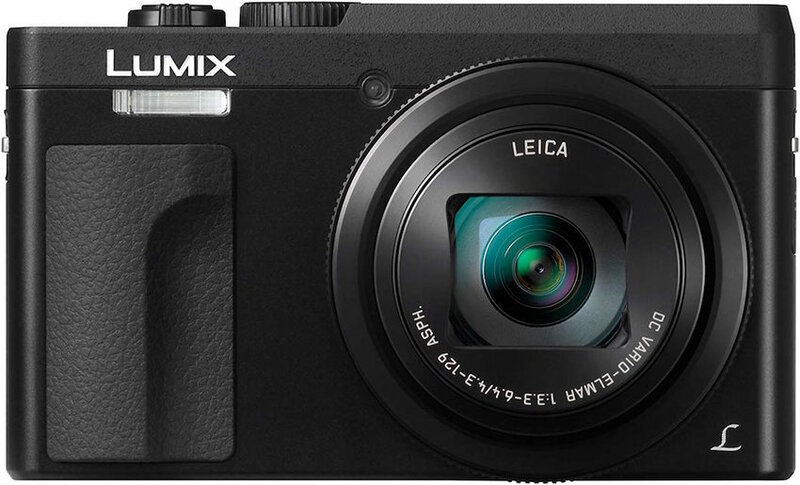 If you’re looking for a camera that you simply point, shoot and move on, a compact camera might be perfect for you. They’re light, easy to carry, and often less expensive than the other cameras you’ll find listed here. They’re also simpler to use. The Panasonic Lumix ZS70K builds on the older ZS50 model, which has an extremely solid reputation. This model bumps the megapixel count up to 20.3 and adds 4K video, plus it features full manual controls and a 30x zoom that will let you get up close and personal with your photos without doing so in person. If you’re headed out on more of an adventure than your standard trip, an action camera might be a better pick for you. These are often tougher and feature enhanced image stabilization features that allow you to take photos and videos without having to stop the action. GoPro is the go-to name when it comes to action cameras, and the Hero 7 shows why. At a list price of $300, this camera features electronic image stabilization and a SuperPhoto mode that makes it better than other action cameras for still photos. 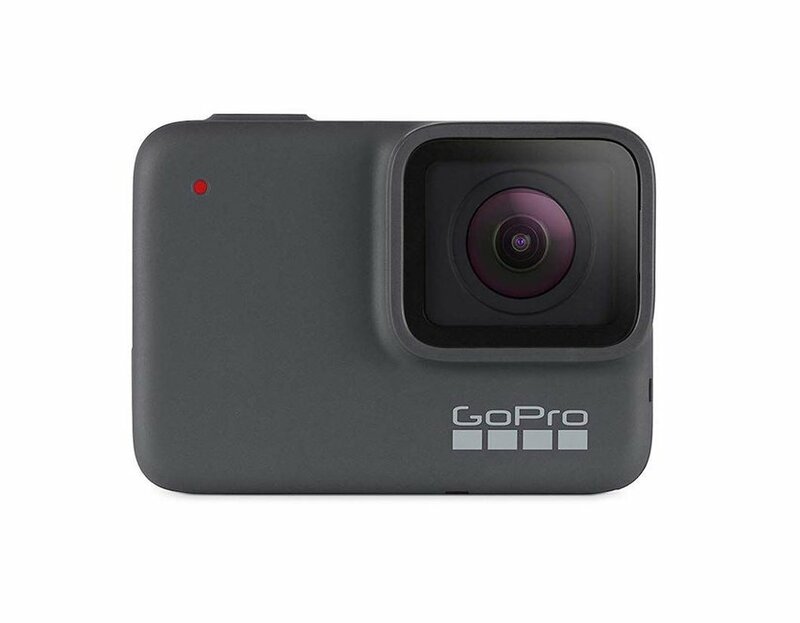 This camera improves on its predecessor, the Hero 6, in every way, but keeps the price tag, making it an excellent option in this category. If you’re looking for more than a simple point and shoot camera, it’s time to move on to something that separates the lens and camera, letting you choose the right lens for the perfect shot. 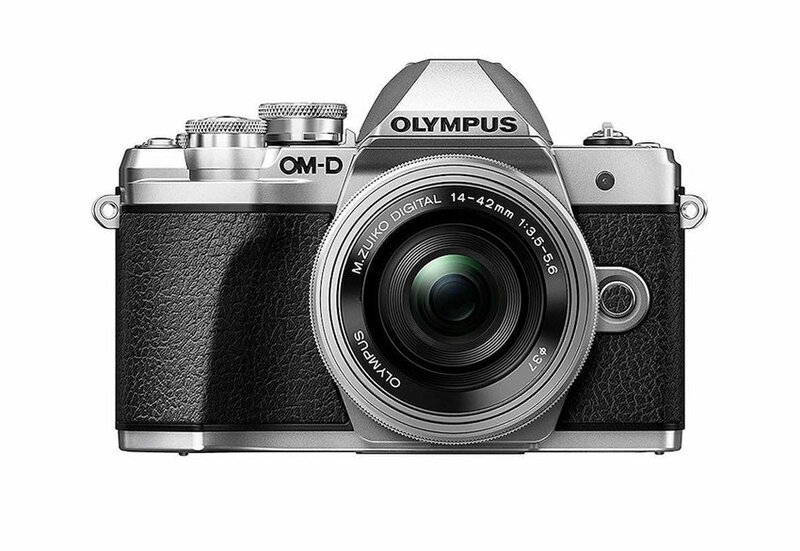 You have plenty of options here, like DSLRs, which we’ll get to next, but a mirrorless camera like the Olympus OM-D E-M10 Mark III gives you great flexibility with a lower price tag. You can find kits that pair this camera with a lens for around $700, and that’s all you’ll need to get started. The camera shoots 16-megapixel stills, and shoots 4K video with in-body and digital stabilization. With a 3.0-inch tilting LCD display, you’ll be able to get decent previews of your still images and videos, and the Auto mode means that, while you can get as manual as you want with the settings, you won’t have to in order to get a brilliant shot. While mirrorless cameras often provide superior performances to DSLRs at lower prices, full frame DSLR cameras are some of the best digital cameras you’ll find. Nikon’s D7500 is a great example of this. 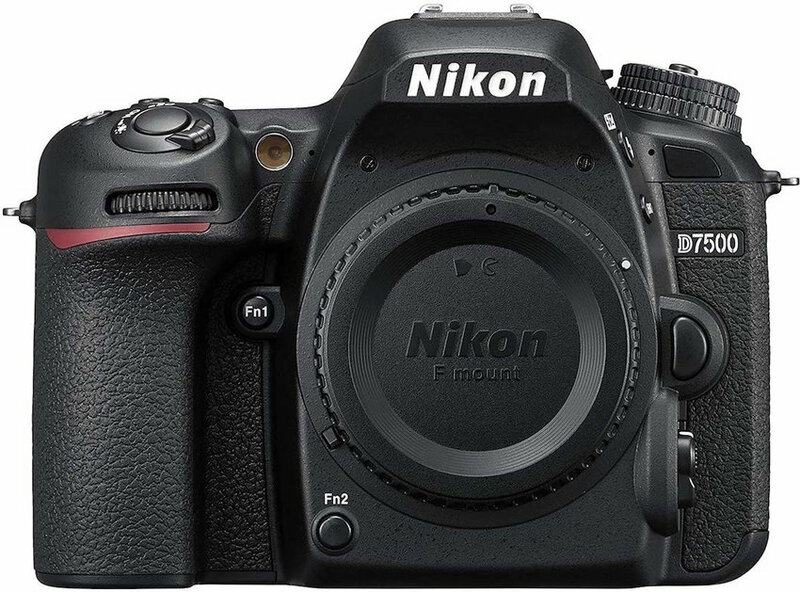 The D7500 offers the same low-light performance, energy efficiency, and image processing of the company’s pro-focused D500 in a model aimed at consumers. This means it has a more friendly user interface and features but has all the power you’ll need at your fingertips with the ability to shoot 20.9-megapixel still images and 4K video. At around $1,200 for the body alone, and nearing $1,500 for a kit with a lens, this is absolutely the priciest camera on this list. Still, if you take your travel photos seriously, this camera likely has the most to offer you.